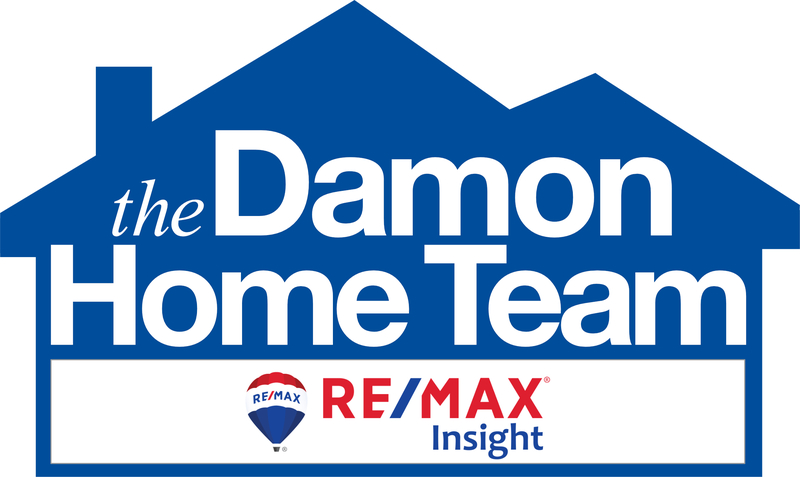 It is my goal to exceed your real estate expectations and treat you with respect and honesty throughout the transaction and beyond! 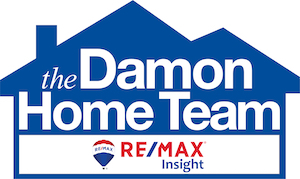 As a member of the Suzanne Damon Team I work with both Buyers and Sellers. My expertise and experiences over the last 12 years have helped me to build a strong and reputable business. My clients and customers are an important part of my business. It is important to me that their goals and intentions are paid attention to throughout the process. Their goals become my goals in the transaction. My job as a Realtor® is not just simply helping customers to buy and or sell a home. You can find me throughout the transaction researching the market, managing the process by being the liaison between the other parties involved in a sale, negotiating contracts, keeping in constant communication with my clients/customers, following up with lenders, home inspectors, and appraisers, as well as marketing homes for sale and helping to stage homes before they go on the market. I am the resource for the resources for my clients when they are buying or selling or getting ready to buy or sell. Outside of real estate, I am a wife, mother, and friend. I enjoy watching my children play sports, love to explore the many trails and state parks that NH offers, and spending time with friends and family. I am passionate about real estate and helping you achieve home ownership and reaching your goals and dreams when it pertains to real estate. Member of the National Association of REALTORS (NAR), Member of the Greater Manchester/Nashua Board of Realtors (GMNBR), Member of the NH Association of Realtors (NHAR), Volunteer at Family Promise of Greater Rockingham County, and a proud member of the American Legion Auxiliary Post 27, Londonderry, NH.